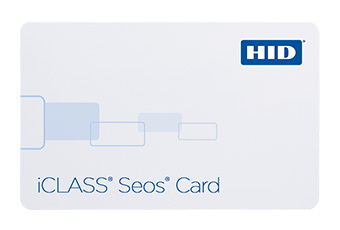 Contact your HID sales representative or find more information about FARGO® printers on the HID Global website. *1 Provides ISO14443A 7 byte UID interoperability. Note that this configuration compromises privacy features. installation environment to achieve desired performance. Actual results may vary based on environment. A spacer may be required. Copyright © STEALTH NETWORKS Inc. All Rights Reserved.